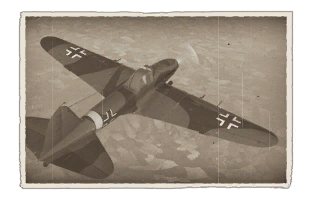 The ▀IL-2 (1942) is a Rank II premium German attacker with a battle rating of 3.0 (AB/RB) and 2.7 (SB). It was introduced during Update 1.51 "Cold Steel". This page was last edited on 19 March 2019, at 16:14.